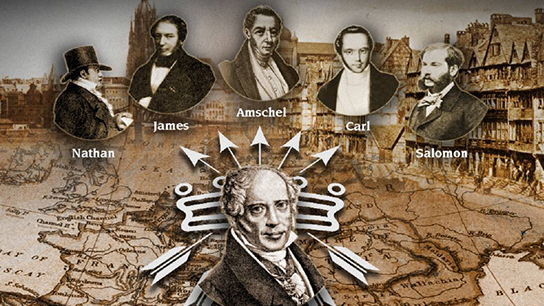 In the late 18th century, Mayer Amschel Rothschild, a merchant in the Frankfurt ghetto, had five sons. In 1789, after initiating them into the art of business, he decided to send four of them to the four major European capitals of the time: Salomon to Vienna, Nathaniel to London, Carl to Naples and James to Paris, Amschel Junior remaining at his father’s side in Frankfurt. The Rothschild myth was ready to take wing. 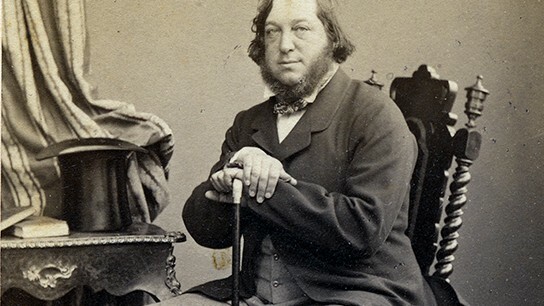 Coming from a close-knit family, the Rothschild brothers remained in constant touch and pioneered the art of exchanging information faster and more effectively than anyone else. It was those communication skills which enabled them to anticipate the far-reaching changes then sweeping through Europe. During the 19th century, bankers to Napoleon’s Europe and then the industrial era, builders of the modern economy, they spoke as equals to governments. Baron Nathaniel, one of the sons of Baron Nathan, from the English branch of the family, decided to settle in Paris. Wishing to serve his own wine to his illustrious guests, in 1853 he bought Château Brane Mouton at Pauillac, in the heart of the Médoc, at auction. 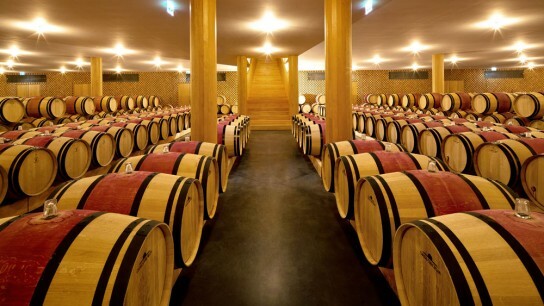 Baron Nathaniel decided to bestow his own name on his newly acquired estate, calling it Château Mouton Rothschild. 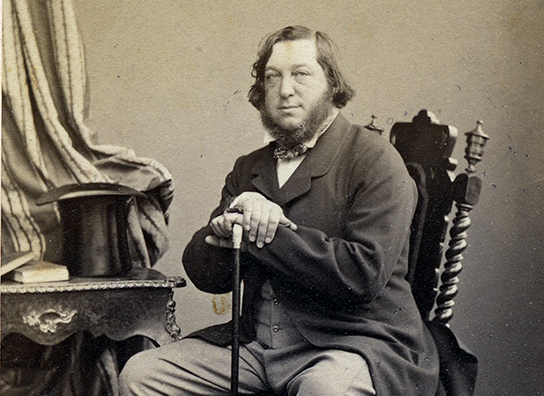 After his death in 1870, the estate passed to his son, Baron James, and then his grandson, Baron Henri. In 1922, the 20-year-old Philippe de Rothschild, youngest son of Baron Henri and great-grandson of Baron Nathaniel, took the destiny of the estate in hand. 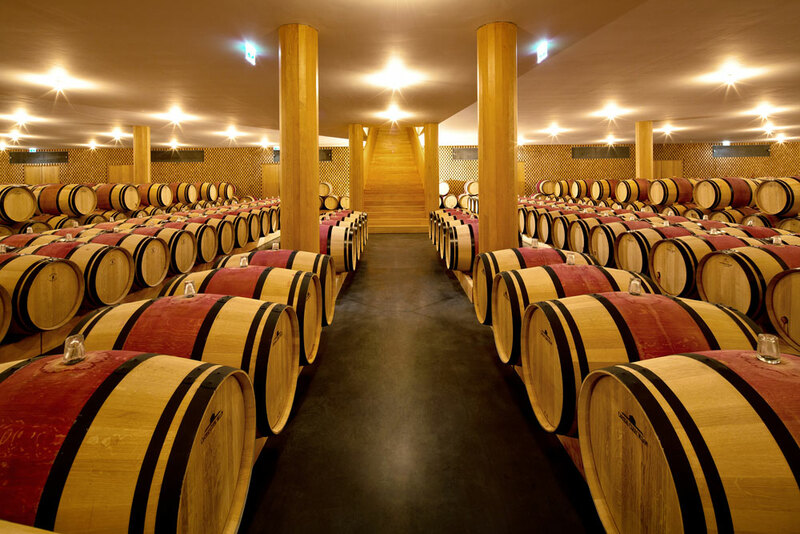 Two years later he imposed a revolution, insisting that his wine, hitherto delivered to Bordeaux wine merchants in barrels, should be bottled at the château. The same year, in another innovation, Baron Philippe asked the poster artist Jean Carlu to illustrate the label for the vintage. 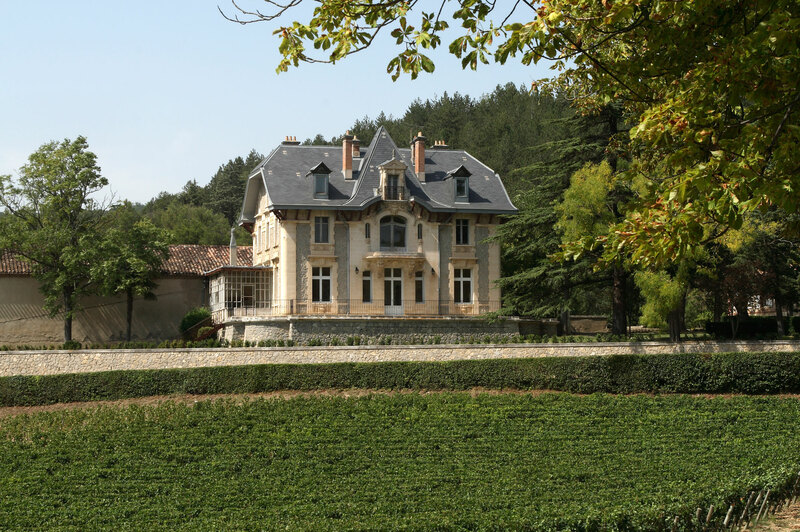 During a reign which spanned more than 60 years, his decisions would profoundly change the world of wine, raise the image of the family château to unparalleled heights and considerably increase the range and geographical scope of its activities. 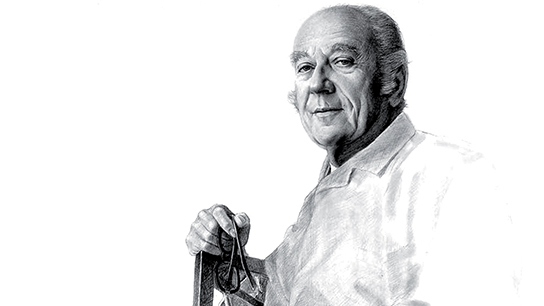 Concerned to maintain the quality and prestige of Château Mouton Rothschild at the highest level, Baron Philippe de Rothschild decided that the 1930 vintage would not be sold under the Château label. 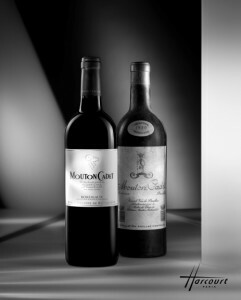 As it was of good quality nonetheless, he decided to market it under the name “Mouton Cadet” (Baron Philippe was the younger son – cadet in French – of the family). He offered a select Parisian clientele a batch of his mythical Château Mouton Rothschild, declassified but still delicious. It was an immediate success. 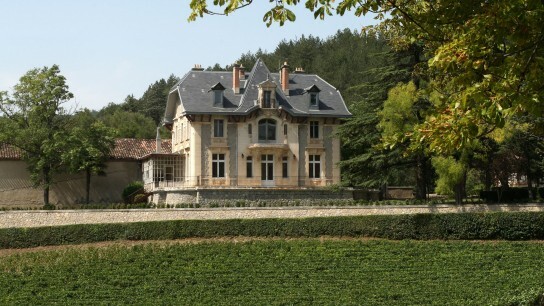 In 1933, Baron Philippe acquired Domaine de Mouton d’Armailhacq, renamed Château d’Armailhac in 1989. 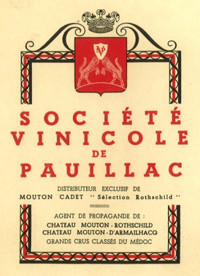 The portfolio included a small wine-trading company, the Société Vinicole de Pauillac, forerunner of what is now Baron Philippe de Rothschild SA. Amongst other wines, the company produces and markets Mouton Cadet, now the world’s leading Bordeaux AOC branded wine. 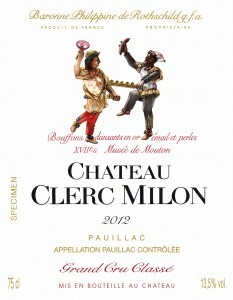 Convinced by the estate’s potential, Baron Philippe de Rothschild acquired Château Clerc Milon, a classified growth situated between two prestigious First Growths: Mouton and Lafite. In a gesture of openness to the American market, Baron Philippe de Rothschild struck up a partnership with Robert Mondavi which led to the creation in 1979 of Opus One, the first Franco-Californian premium wine, planted, matured and blended in the Bordeaux tradition. 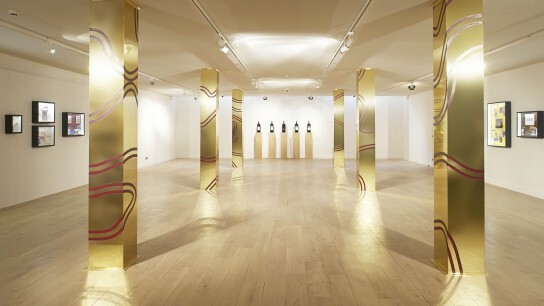 Baroness Philippine de Rothschild’s involvement in the family company began in 1981 when she created the travelling exhibition Mouton Rothschild – Paintings for the Labels. On the death of her father, Baron Philippe, in 1988, Baroness Philippine de Rothschild, his only child, inherited a treasure shared with her three children, Camille, Philippe and Julien. 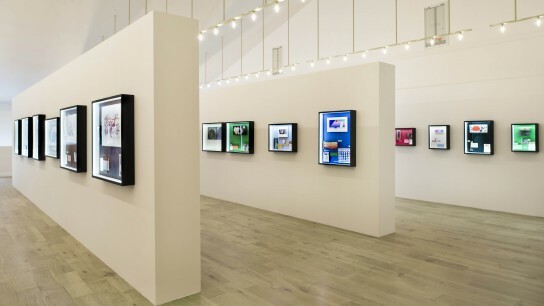 Continuing her father’s work, she presides over the destiny of a company which she has worked hard to preserve, modernise and expand until her death on August the 22nd 2014. 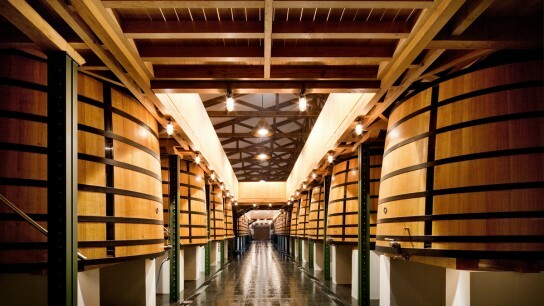 The family company officially took the name Baron Philippe de Rothschild SA, having previously been known by its successive trading names, La Bergerie then La Baronnie. 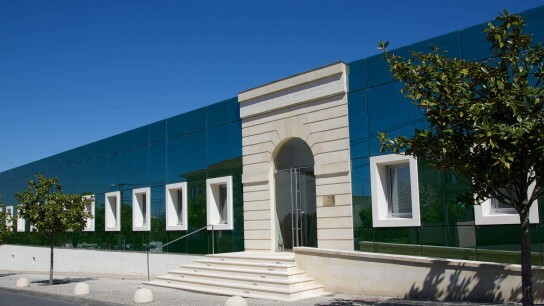 A wholly-owned subsidiary of Baron Philippe de Rothschild SA, Paris-based Rothschild France Distribution (RFD) handles the distribution of the company’s wines on the French market. 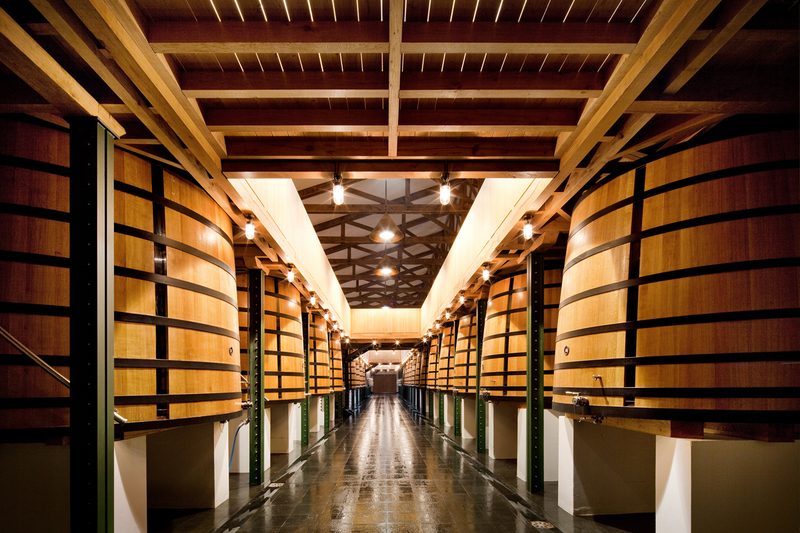 RFD also distributes other wine, champagne and spirits brands on the French market. 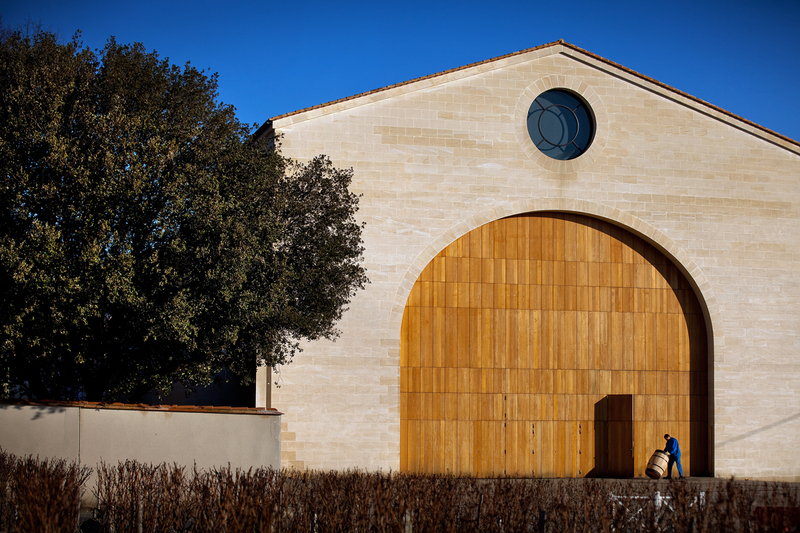 The Mouton Cadet Winery, inaugurated in 1993, occupies a 16-hectare (40-acre) site at Saint-Laurent-Médoc where Baron Philippe de Rothschild’s branded wines are blended, matured, bottled and stored. 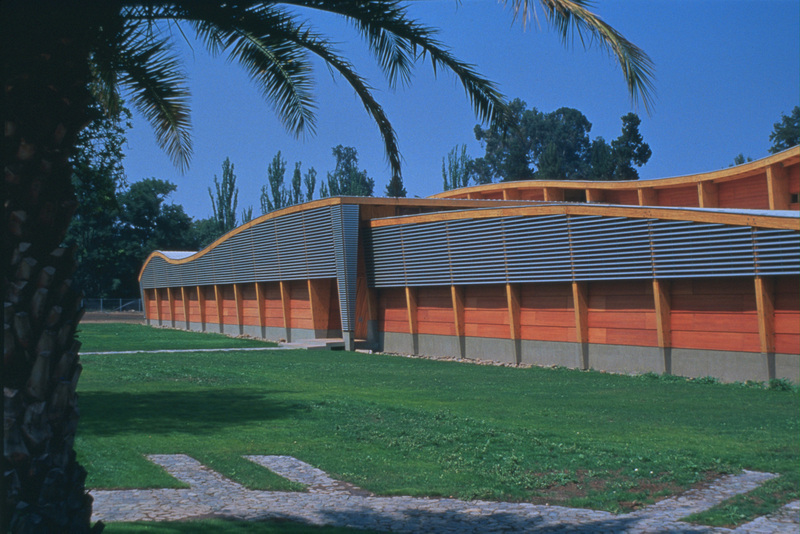 The Mouton Cadet Winery boasts cutting-edge facilities and also houses the purchasing department, the vat house, bottling lines and an oenological laboratory. The Châteaux have their own faciilties. In Chile, in partnership with Concha y Toro, also a family company, and to general acclaim, Baroness Philippine de Rothschild launched a Franco-Chilean premium wine, Almaviva, from an exceptional terroir and with its own bodega. 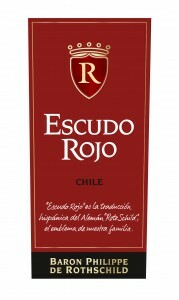 The same year saw the launch of Escudo Rojo, a fine Chilean branded wine. 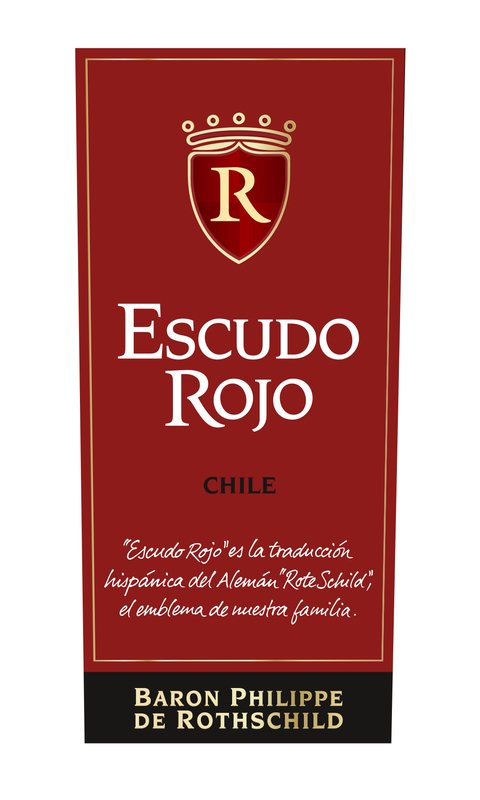 Escudo Rojo is the Spanish translation of “Rote Schild”, the German for “red shield”, the historical emblem of the Rothschild family. 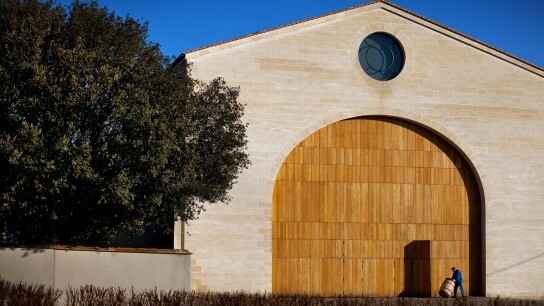 In Languedoc, attentive to the potential of a region so close to Bordeaux but still little-known on the world stage, in 1998 Baroness Philippine de Rothschild acquired Domaine de Lambert, subsequently renamed Domaine de Baronarques. The estate produces a premium red and white wine and has received the AOC Limoux rouge appellation. 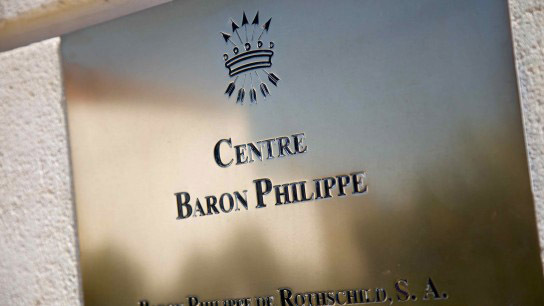 The company’s current headquarters, the Centre Baron Philippe de Rothschild, was inaugurated in 2000. 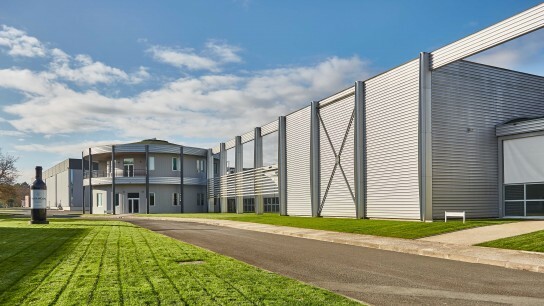 With its bold, modern architecture, the Centre, located in the centre of Pauillac, houses the company’s administrative, sales and marketing departments. 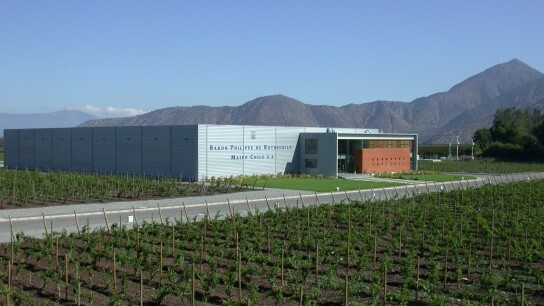 The Baron Philippe de Rothschild Maipo Chile bodega, which produces Escudo Rojo and other very high-quality Chilean wines, was inaugurated in 2003. 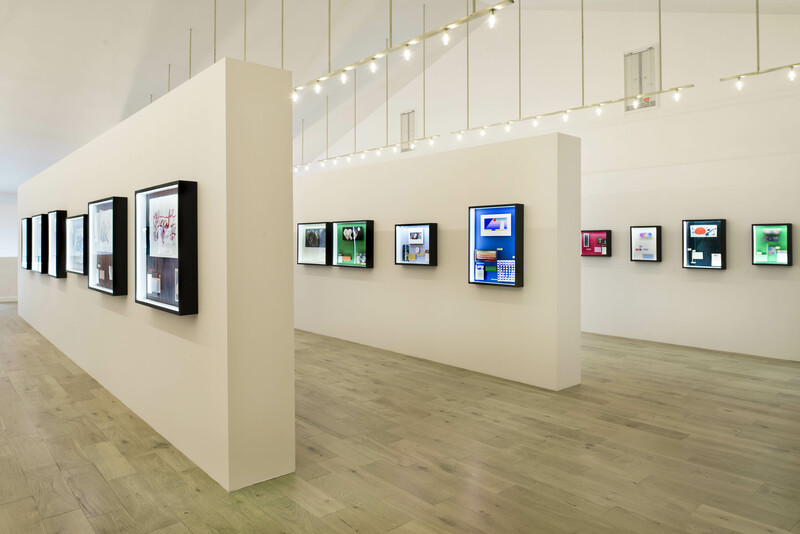 In 2011, Baroness Philippine de Rothschild inaugurated the new technical facilities and reception areas at Château Clerc Milon. 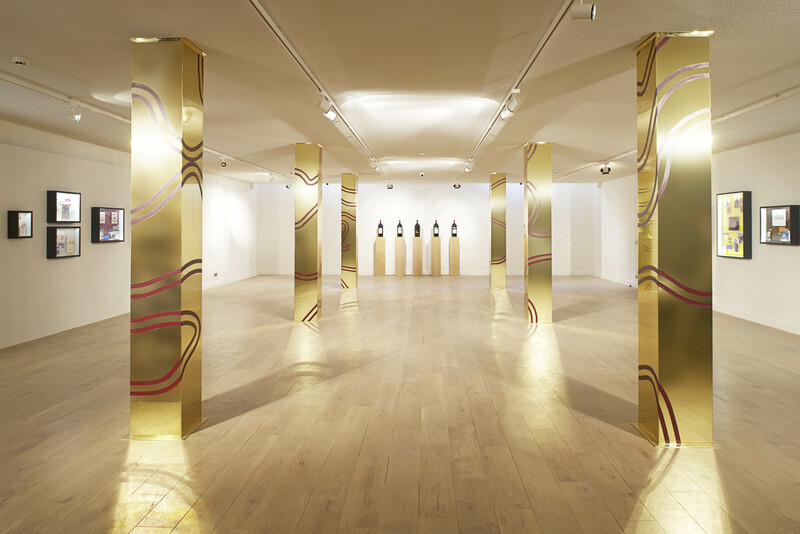 At an exceptional gala evening, Baroness Philippine de Rothschild inaugurated the new Château Mouton Rothschild vat house and the new Paintings for the Labels room. 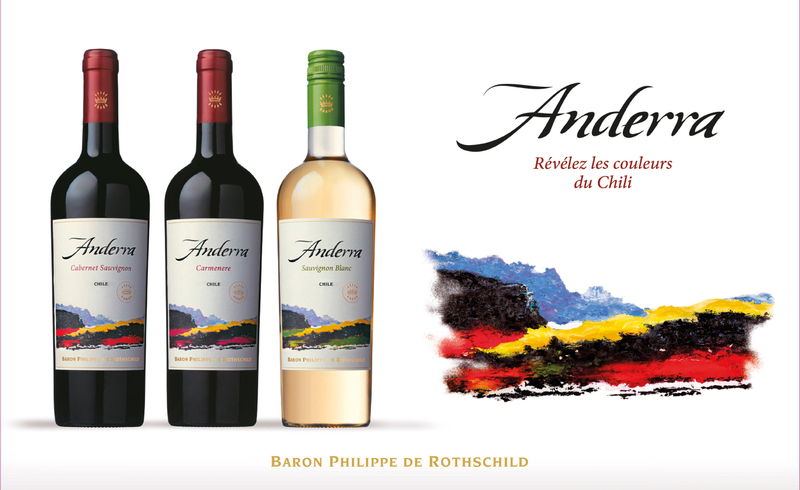 new range of three Chilean varietal wines (Sauvignon Blanc, Carmenere and Cabernet Sauvignon) was launched in 2013 under the name Anderra. 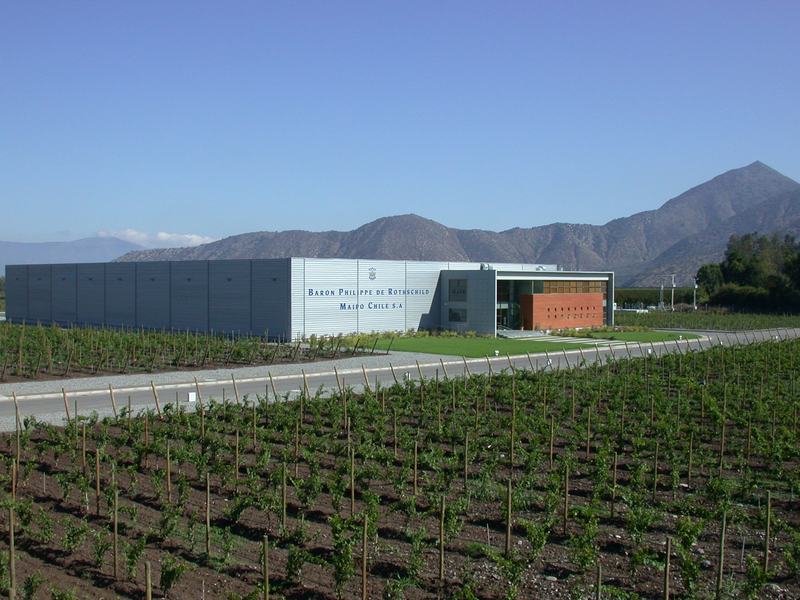 In order to secure grape supplies and ensure the development of its Chilean branded wines business, Baron Philippe de Rothschild acquired 960 hectares from Viña Villavicencio. Having brilliantly enhanced the lustre of the family company and estates, Baroness Philippine left Mouton magnificently enlarged and modernised. 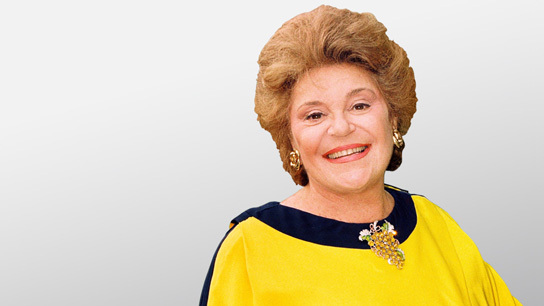 Now her three children, Camille Sereys de Rothschild,Philippe Sereys de Rothschild and Julien de Beaumarchais de Rothschild, co-owners of the Château, are likewise perpetuating their mother’s dedication to excellence. 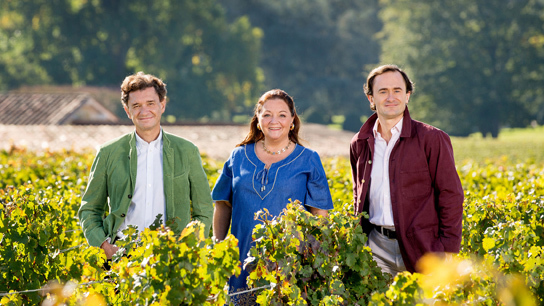 United in the same ambition, Camille and Julien work closely with Philippe, Chairman of the Supervisory Board of Baron Philippe de Rothschild SA, which continues to manage the illustrious First Growth with accustomed success.